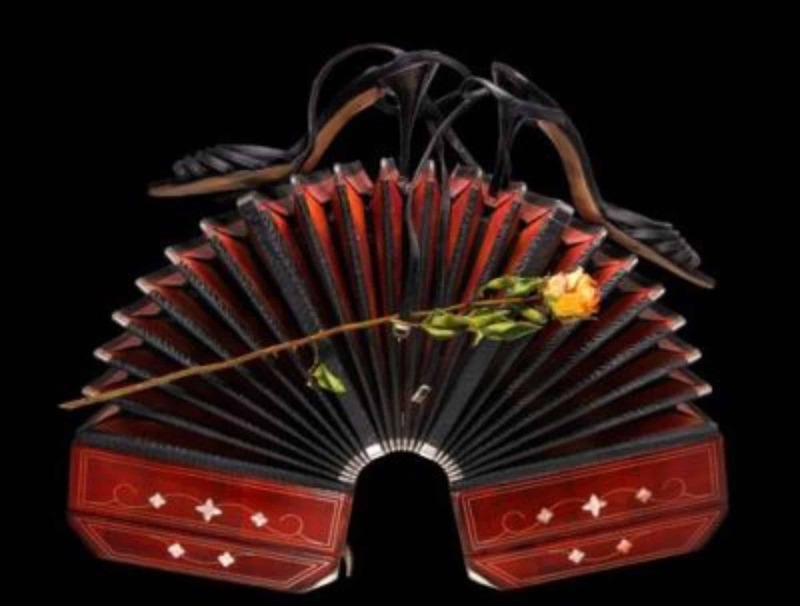 Tango Essentials class will be open level for beginners to work on their fundamentals with layers and challenges for the more experienced dancers. In this class, we offer you the Tango toolbox of solid basics and fundamentals that will provide you with a fantastic start to the year ahead. Realigning the body, overall coordination and working into muscle memory is essential in any dance training. Our classes emphasize the importance of repetition so that the movements sit comfortably in our body, as only then we are free express them according to the music. We want to make sure that you have a long and injury free Tango life and equip you with a better understanding of how you can progress faster and in a more efficient way.